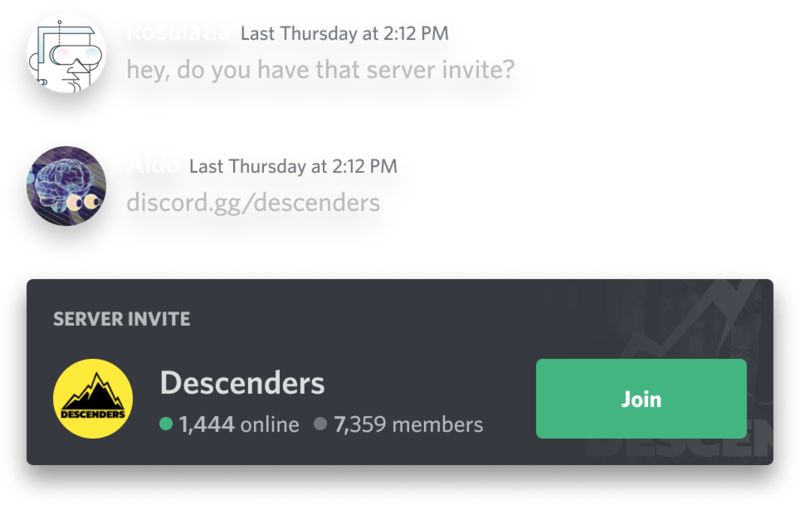 Set up shop in your server. 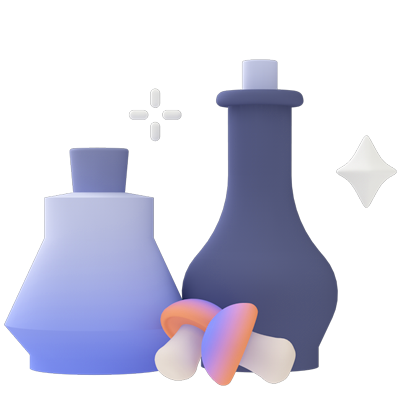 Combine the power of community and commerce with Discord's Verified Servers. Connect with 250 million gamers and sell directly to your superfans. 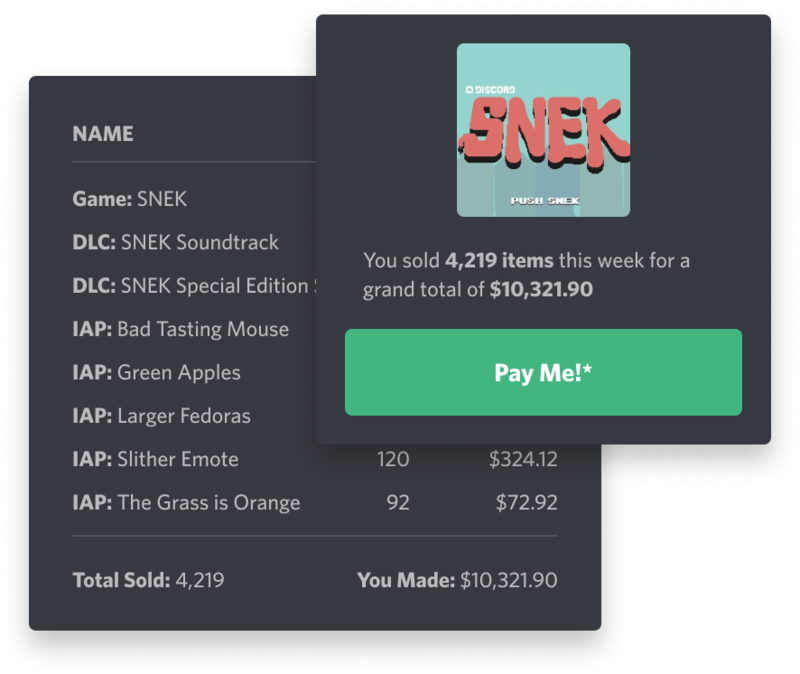 Pay a small fee to unlock commerce in your server. Use Activity Feed news, Rich Presence, and more to build a community. When you’re ready, get verified to be discovered. Sell directly to your superfans inside your server. Customize your storefront. Store Channels give you full control over your business. 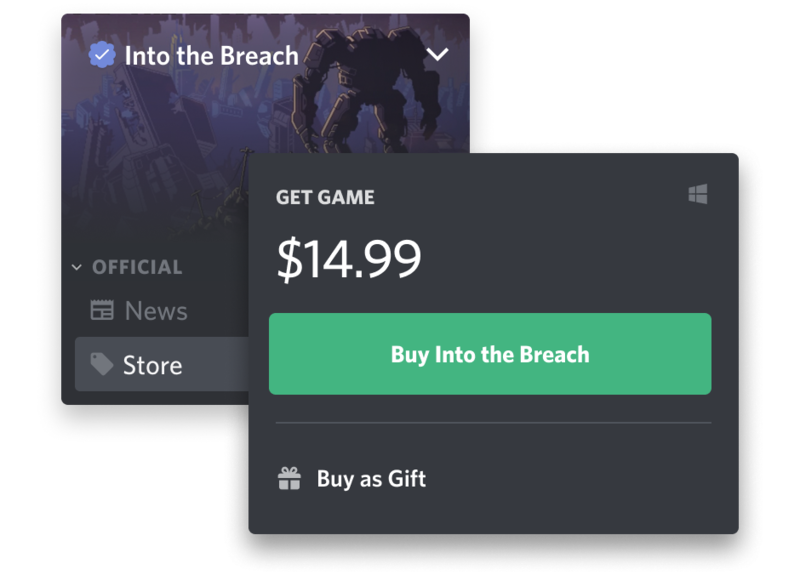 Set prices, customize your content, sell DLC and IAP, and more. 90/10 revenue share means you make more money. It's your game and your players — you deserve the riches. Make decisions with analytics you can’t get anywhere else. 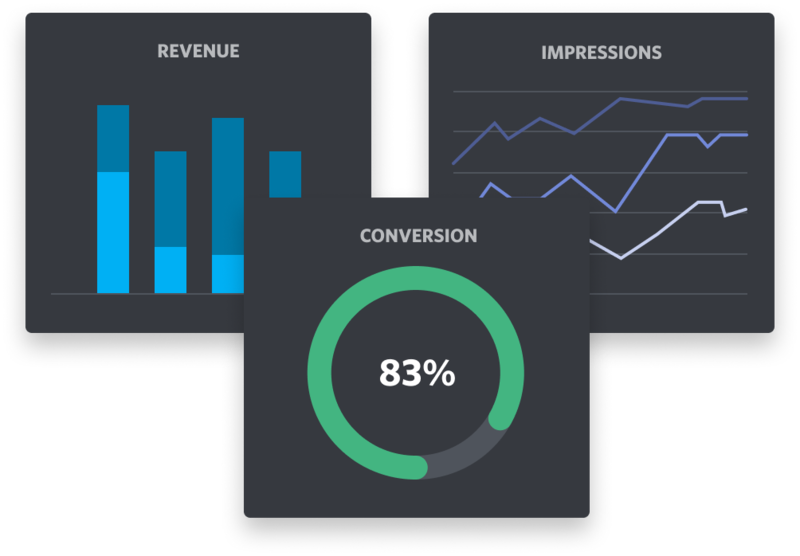 Access daily metrics that show how your game is doing and where your players are coming from, including top-of-funnel attribution tracking. Run private alphas or betas using our powerful role system. Game dev doesn’t start on launch day. 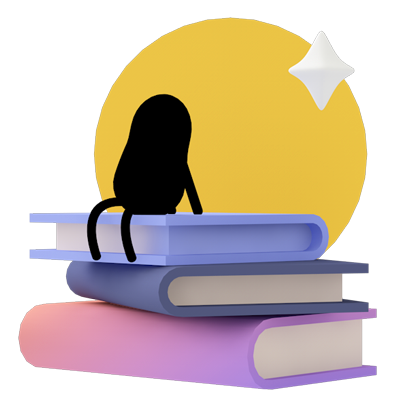 Grant access to early versions of your game and gather feedback from players. Make your server feel like home. We know it’s important to have a permanent place to call your own. 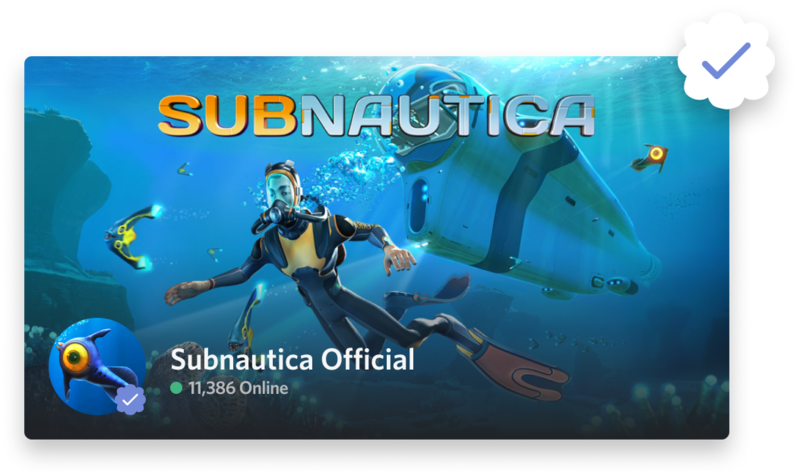 With a Vanity URL, server banner, and splash image, you can create a cozy customized clubhouse for your superfans. 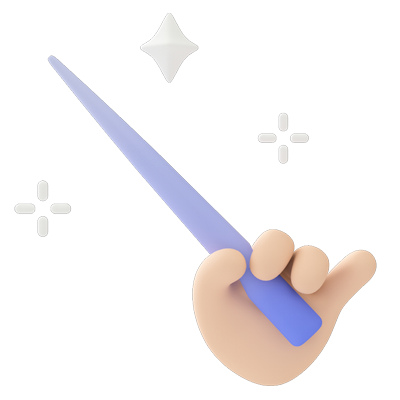 Find your fans with Server Discovery. 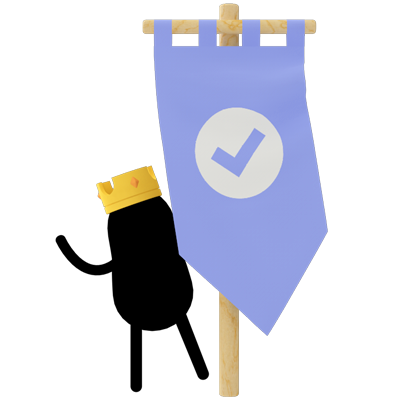 Once your server is verified you’ll get the coveted CHECK and be included in our discovery page. Make sure you’re ready to make a good impression! 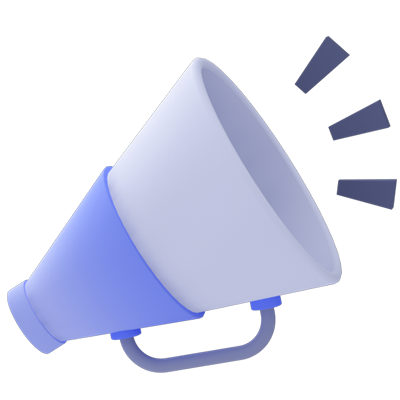 Get viral exposure for your game. Your players are your best evangelists. 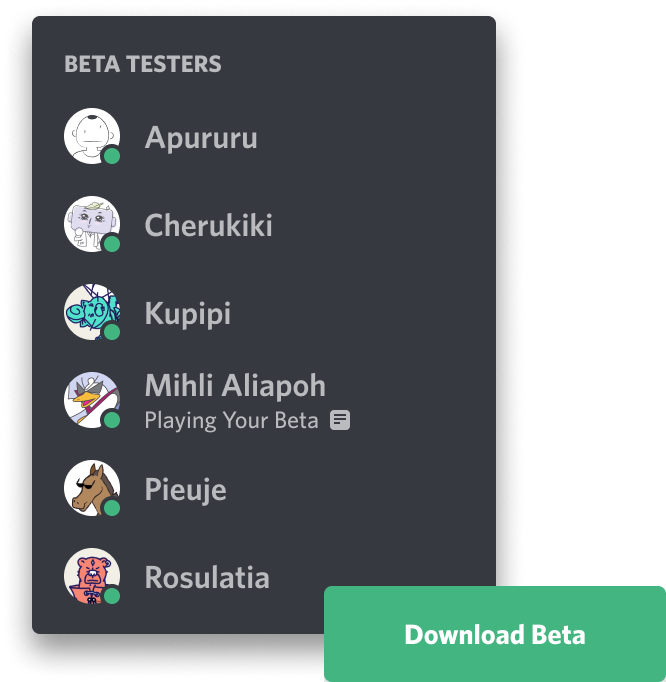 Integrate Rich Presence so people can automatically show off your game in their status and invite others to play directly in Discord. 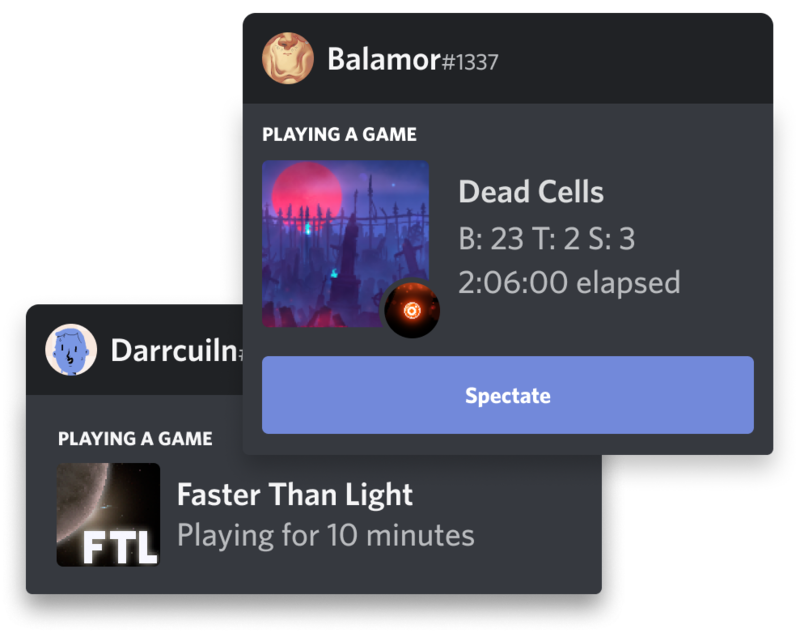 Publish updates to all your players even if they’re not in your server. Your own personal town crier. 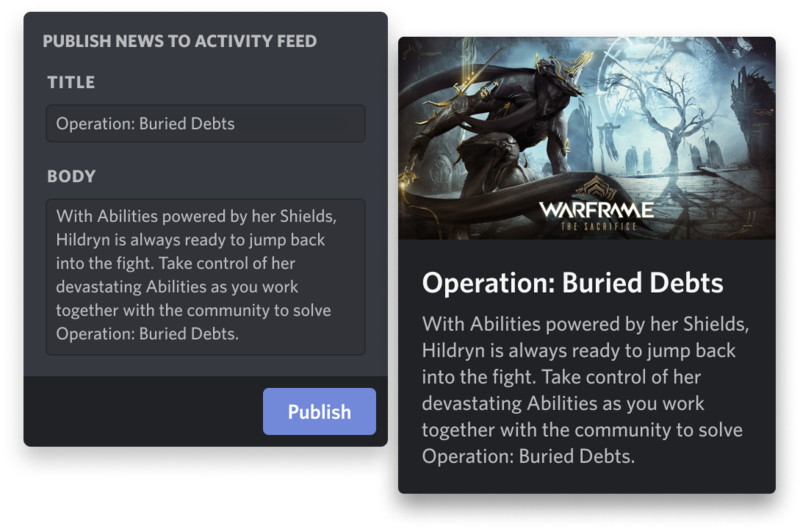 Publish content updates, patch notes, and more directly to players’ Activity Feeds.